New tools could potentially improve your workflow and make you better at what you do. It’s important not to be closed minded about trying new things, but don’t feel pressured to use the “latest and greatest” just because everyone else is. Use what’s best for you. Everyone is different, and everyone works differently. A tool that’s a great aid in someone else’s design process may not be best suited to yours. When deciding what new tools to try you should do your own research into it and form your own opinions. Working on an actual project when trying out a new tool (rather than just poking around) will give you a better idea of how it functions, and you’ll be able to decide if it fits well into your workflow. With so many new tools and frameworks released it’s hard to know which ones to keep an eye on. Instead of trying to keep up with everything, instead notice the trends and pay closer attention to the tools that are causing the most discussion. 11:05 – Is it worth trying new tools? 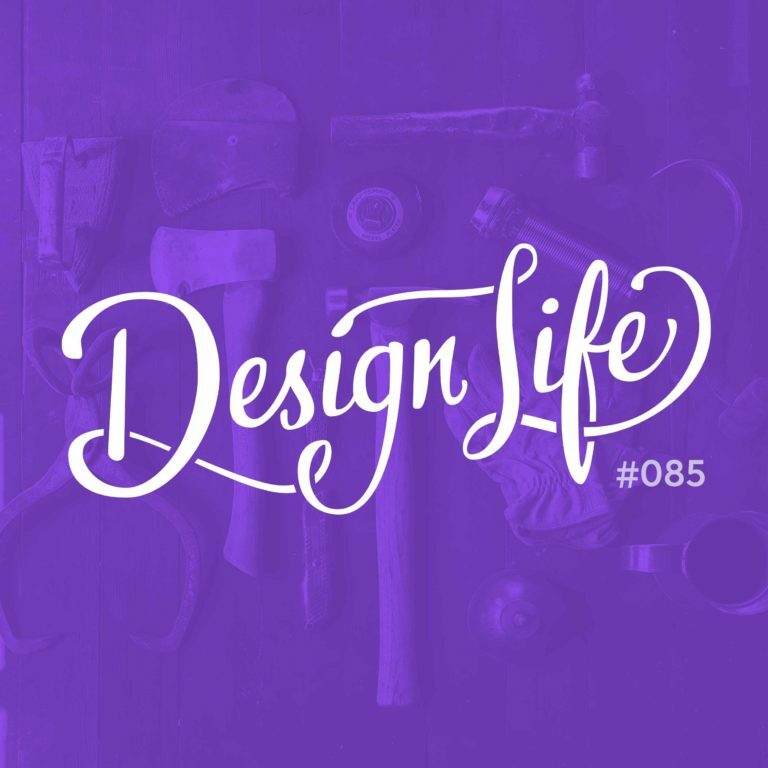 15:30 – How do you decide which tool to try? 22:00 – How do you know if you need to improve your toolkit?